In this section you will find gas-heated marking stamps. 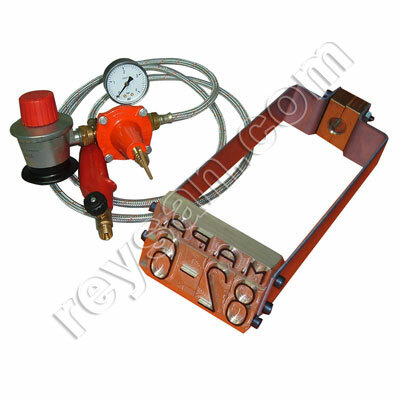 We have several models such as gas-heated marking stamps made in bronze. If you are searching for a particular product and you cannot find it, please contact Reysan - Industrial Clothing, we will help you to get what you need.